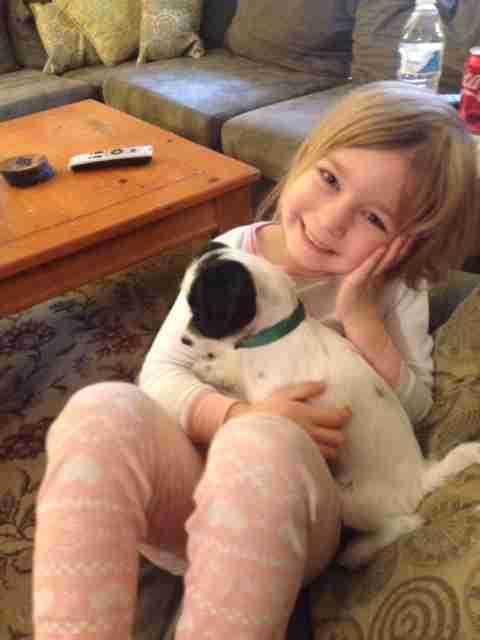 Like many young children, Sofia takes a liking to animals. Her mother is a worker at a local shelter for rescued cats and dogs and Sofia hopes to one day, when she is old enough, volunteer at the shelter and work at the shelter as well. However, right now she does all she can to help her mom and the shelter out by occasionally feeding, playing and snuggling with them. Furthermore she also helps take care of the foster dogs and cats that have medical issues/special needs or have to be bottle-fed that her mother takes in and looks after in her time away from the shelter.